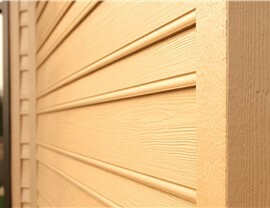 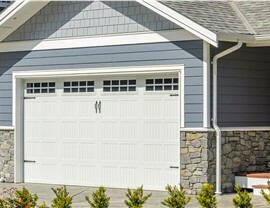 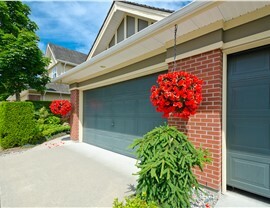 From insulated vinyl to LP Smart Side, our siding options give an instant boost to value, efficiency, and curb appeal. 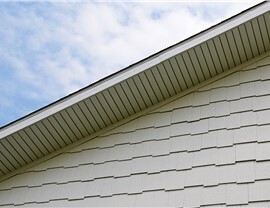 If you’ve noticed increasingly expensive energy bills or a property that’s harder to keep warm or cool, it may be time for a siding replacement. 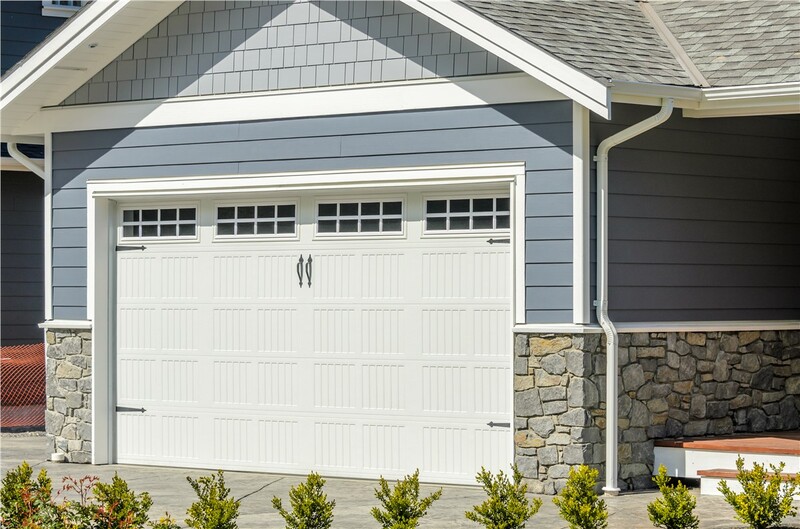 At XL Contracting, we don’t just replace siding in Northern Illinois and Southern Wisconsin—we provide start-to-finish expertise and service to all of our residential and commercial clients. 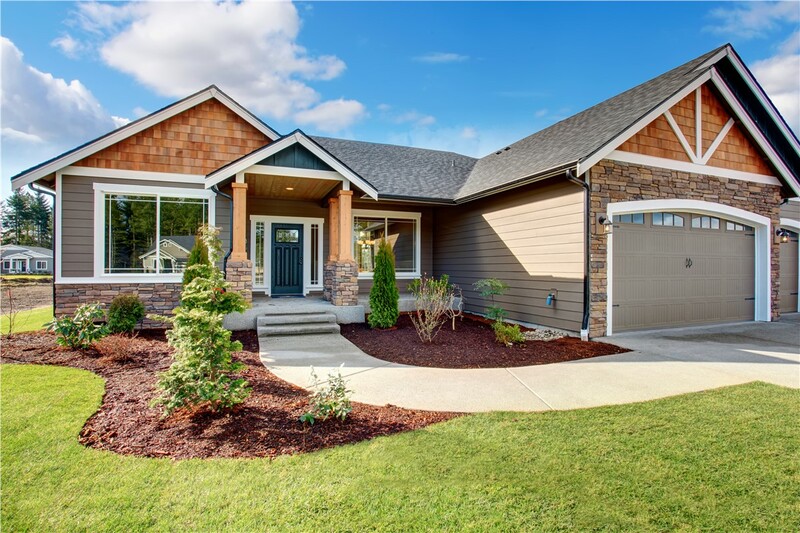 As a family-owned, locally based, and BBB-accredited siding company, our focus stays right where it should: on your complete satisfaction! 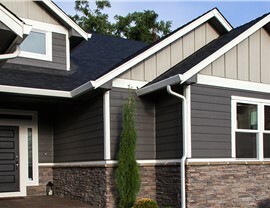 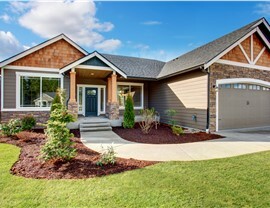 By listening to your concerns and understanding your unique property specifications, we’ll help you choose from our many high-quality siding options. 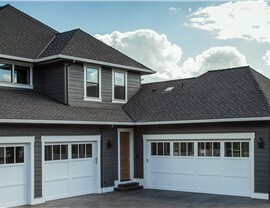 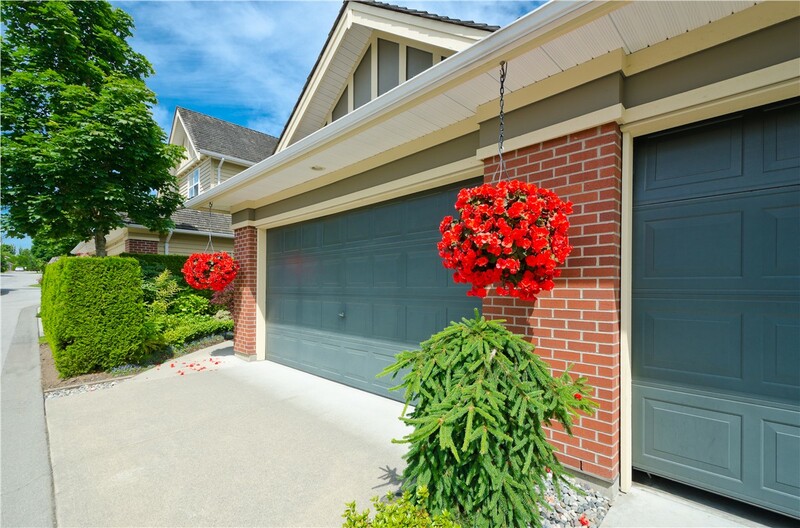 Whether you’d like something basic and cost-effective or a more premium insulated siding option, XL Contracting is sure to have the right design for your property. 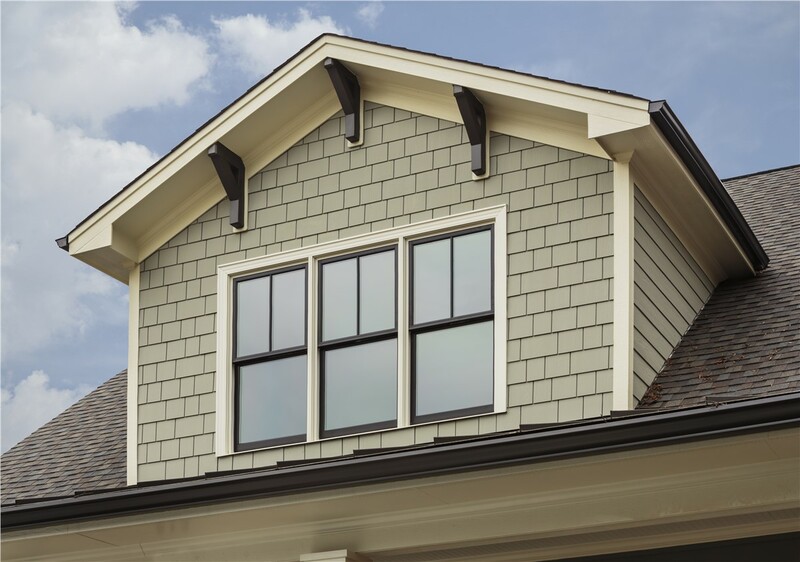 Find out more about the advantages of new siding in your Northern Illinois or Southern Wisconsin property by getting in touch with our experts today! 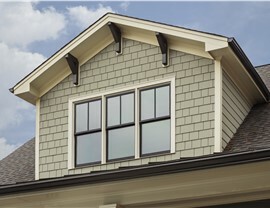 Just use our online form or give us a quick call to schedule your free on-site siding quote.